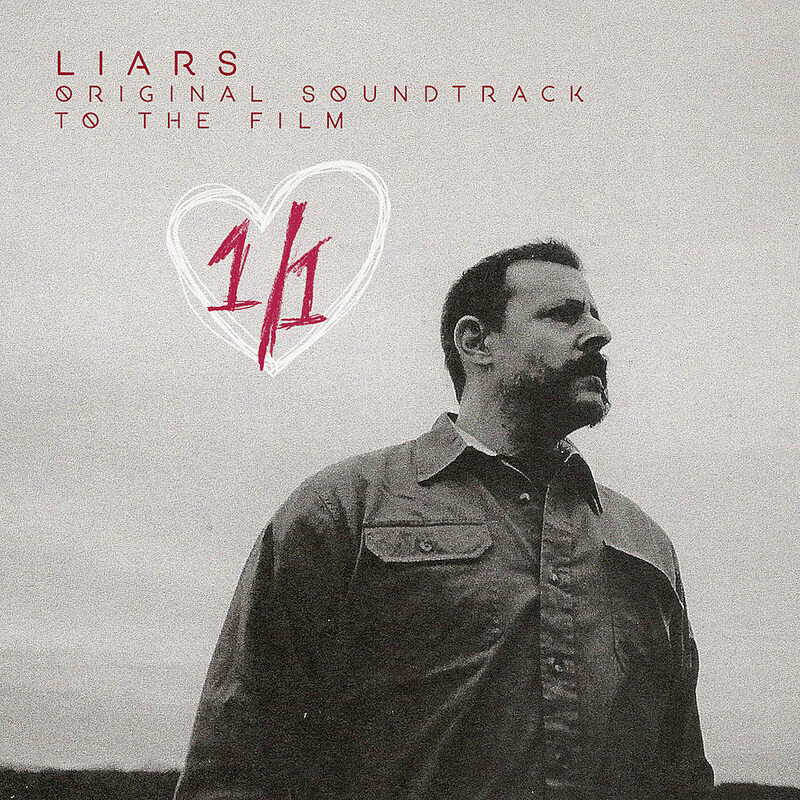 On July 20, Liars are set to release their first score for the film 1/1. Recorded in 2014 prior to the departure of Aaron Hemphill, it's their first piece of new music since last year's TCFC. "Liquorice" is a dense track, full of busy electronics that are rich in texture and depth. It's a wonderful blend of their sonic templates that fans have come to expect over the years. Taking elements from the dissonant sounds of Drums Not Dead, the noise-rock of their self-titled record, the celestial makeup of WIXIW, and the fractured, industrial tones of (in my opinion, their underrated record) Mess, this track is a bruising instrumental piece that compounds their best work into nearly four minutes of techno-infused bliss. Beach House - "Black Car"